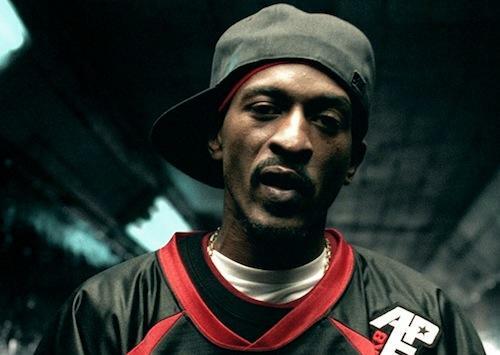 Rakim is one of rap’s most revered and influential forefathers. There’s a reason he’s known as THE GOD EMCEE, having pioneered the quickly fading art of classic hip-hop lyricism. Whether they’re aware of it or not, most of your favorite spitters owe him a debt of gratitude, Eminem included. Since beginning his career as part of the duo Eric B. 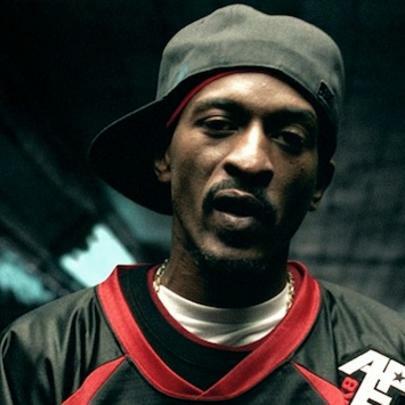 & Rakim in 1985, he’s gone on to collaborate with Marly Marl, Large Professor, Kool G. Rap, DJ Premier, Pete Rock, Big Daddy Kane, KRS-One, Maino, Kanye West, Nas, Lloyd Banks, Talib Kweli, Alicia Keys, Jay Z, Dr. Dre, G-Dep, WC, Canibus, Gang Starr, Mobb Depp, Big Noyd, Shaq, Barrington Levy and more. Most recently, rumors of potential collaborations with Pharrell surfaced, and he paid tribute to Nelson Mandella with the commemorative track "Madiba" shortly after his death in December 2013. Oh yeah, he’s been ranked the #1 Lyricist Of All Time by The Source. Know the ledge. A$AP Rocky, whose real name is Rakim Myers, is named after him. R&B songstress Ruth Brown is Rakim's aunt. He's a member of The Nation of Gods And Earths (AKA The 5 Percent Nation). Although a NYC representative through and through, he was raised in Wyandanch, New York. He started seriously pursuing a hip-hop career at the age of eighteen. Vote: Who Is The Current King Of New York?